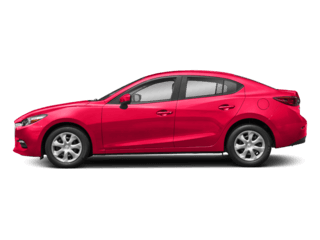 Few small cars match the overall greatness of the new 2017 Mazda3, which can be had with a larger four-cylinder engine, set up in a hatchback or sedan body, and comes with plenty of standard or optional features. 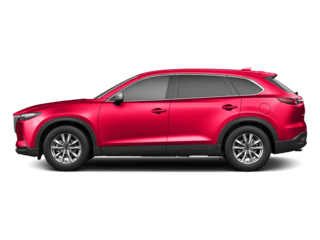 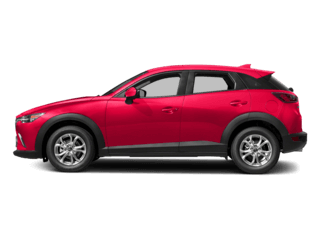 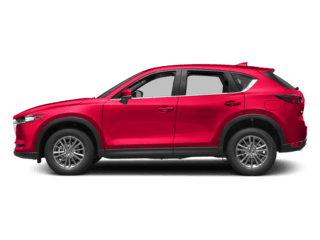 This well-rounded compact car found at our Houston, TX Mazda dealer is also pretty affordable, giving you great value for what you’re paying for. 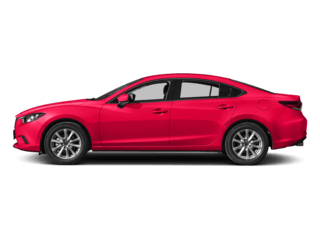 Come on over today for a closer look at the new 2017 Mazda3. 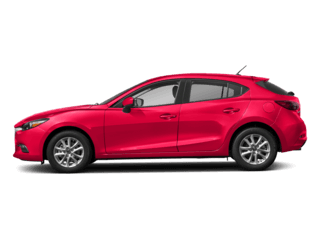 While the base level four-cylinder, your Mazda3 will earn 37 mpg on the highway, which is great for the daily commuter. 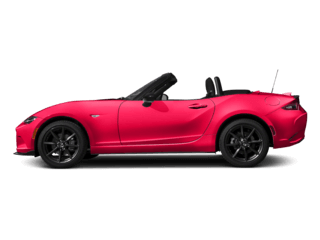 But the upgraded larger four-cylinder engine gives you a much peppier ride, particularly with the Mazda3’s small and lightweight hatchback or sedan body, to the tune of 184 horsepower. 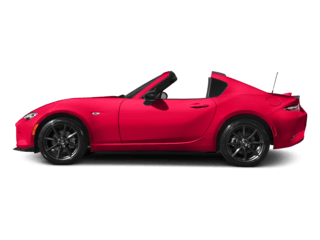 We recommend that, as it’s a lot of fun to drive and you won’t sacrifice much in terms of fuel efficiency. 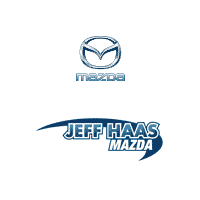 See more of the new Mazda3 by heading over to Jeff Haas Mazda today and we’ll gladly take you for a test drive.